Producer Bruce Campbell and director Fede Alvarez provide an introduction for Evil Dead's new TV spot. 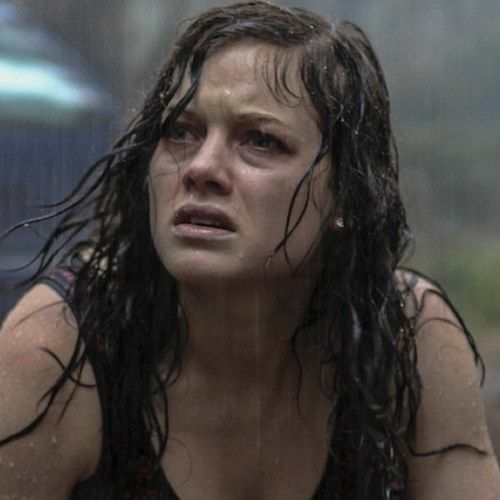 The video includes new footage with David (Shiloh Fernandez) and Eric (Lou Taylor Pucci) discussing how they can dispatch the recently-possessed Mia (Jane Levy) in this upcoming horror-thriller. If you care to watch this on a bigger screen, the 60-second TV spot will be airing during the Season 3 finale of The Walking Dead on Sunday, March 31st on AMC.